CoolRocksTreasures : Product : Amethyst Treasure. 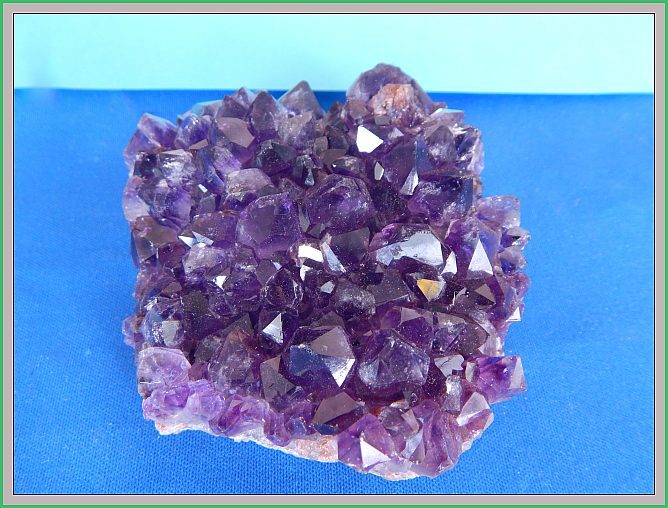 Description: Check out this gorgeous specimen of royal Amethyst. Crystals shine like purple diamonds. A perfect beauty with rich colour not to be missed! Size: 9 cm x 8.5 cm x 3 cm.